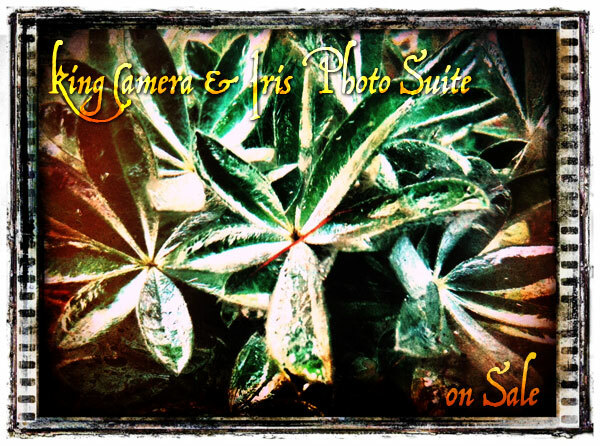 Home » Price Drops » King Camera & Iris Photo Suite for iPad on Sale! Two special offers in the App Store not to be overlooked: King Camera and Iris Photo Suite for iPad are currently on sale! Whereas multi-purpose cameras are often weak either in camera or in editing features, King Camera is capable of handling both aspects of image crafting. As for Iris Photo Suite, this app is what many users described as one of the best Photoshop replacements for iDevices. 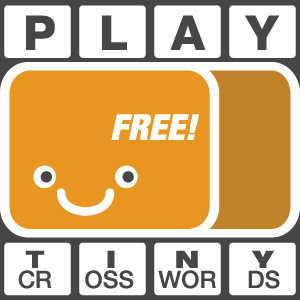 Both apps are available at the special price of $0.99/€0.79/£0.69 for a limited time.